Hey loves! If you’re following me on Instagram (which you definitely should hehe), you would probably have noticed I’m going to Disneyland quite often lately. I actually have an annual pass, which I’m taking full advantage of. Going to Disneyland is SO much fun, but it also requires a lot of prepping! 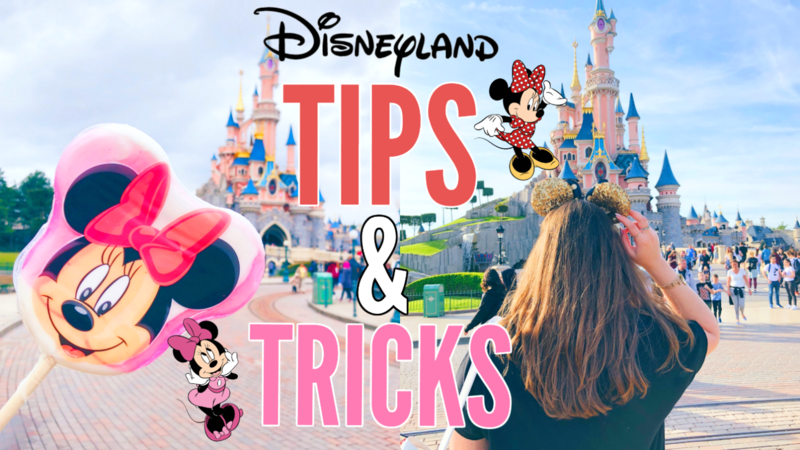 That’s why I’m here today sharing my tips & tricks on how to survive a trip to Disneyland and how to best prepare for it. Let me know what you thought of this type of video & if I should do a blogpost about it as well! Previous Post Testing New High End Makeup | Full Face Of First Impressions! !